Reserve your table for an exclusive and rare gourmet experience created by Chef Irwin de Vries. 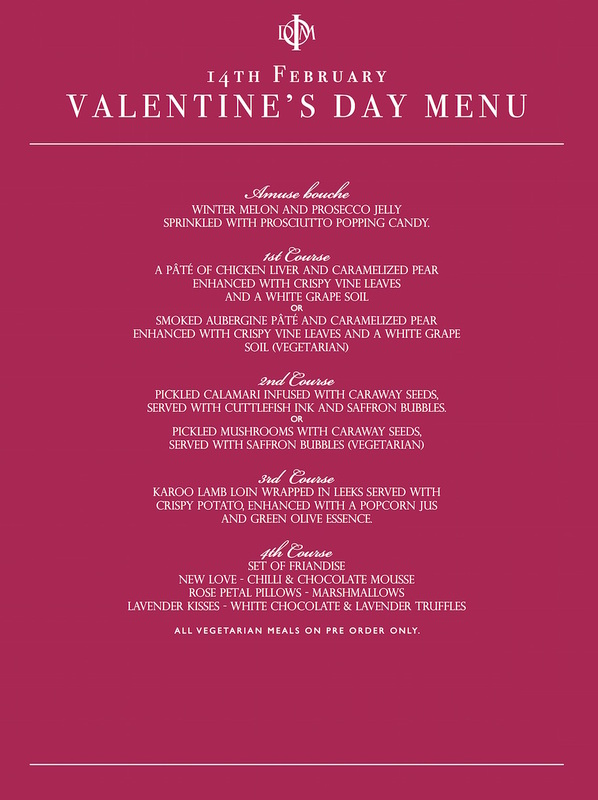 Spoil your loved one to an exquisite culinary experience this 14th of February. Idiom will also host a select number of guests for a private dinner in the evening of the 14th, for an 8 course dinner with wine at R895 per head.